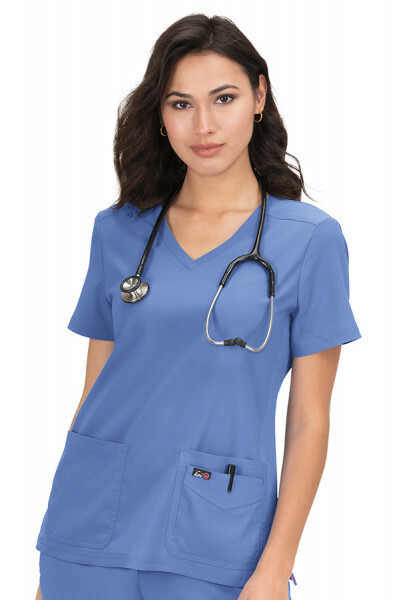 Dive into our New Arrivals section and shop our selection of ladies and gents on-trend uniform clothing that’s updated all the time. 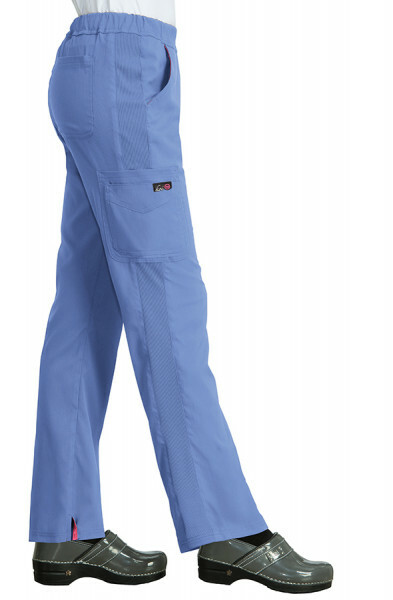 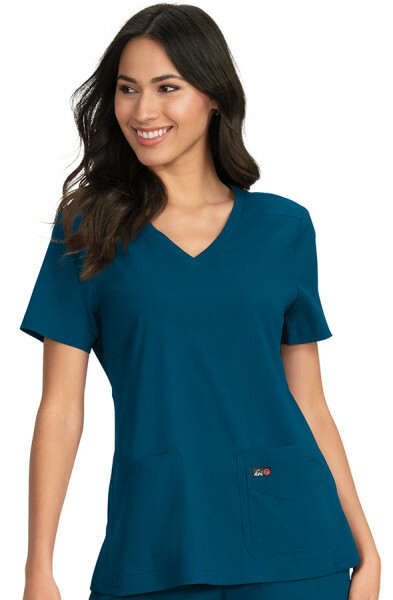 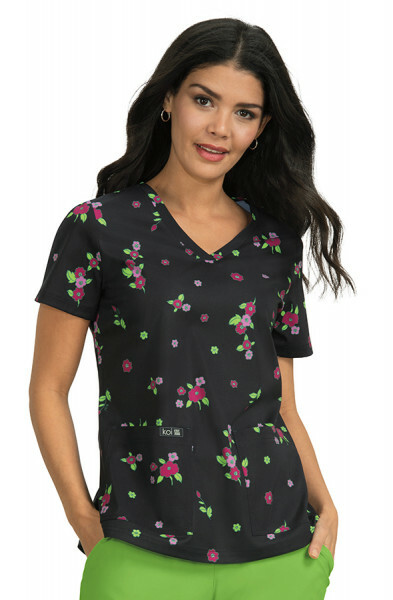 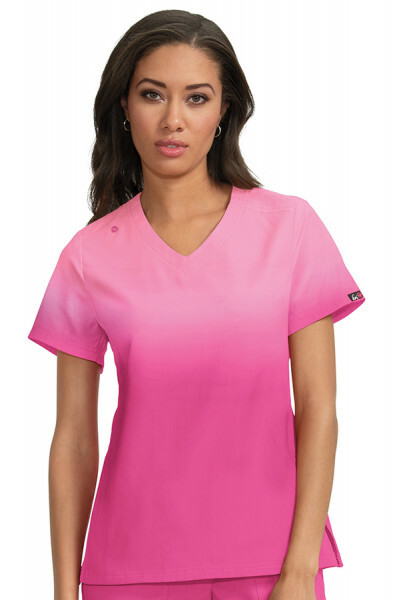 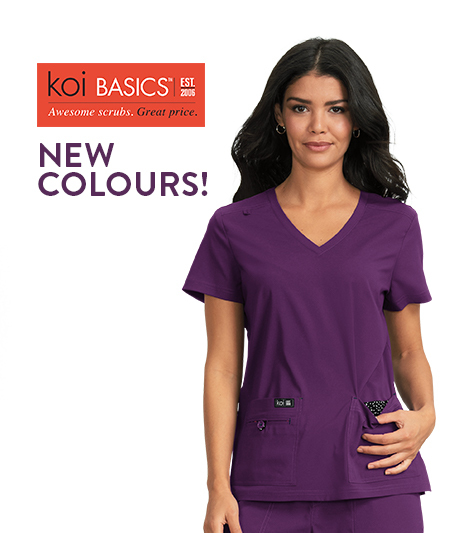 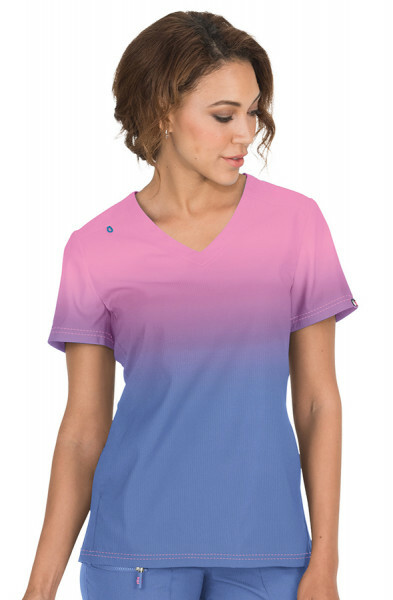 Tunics and scrubs arrive in all styles and shapes, from super comfy rib-trim scrub tops to yoga-style scrub trousers This season brights will take your uniform style to new heights so shop our regular update of stylish scrub tops and scrub trousers. 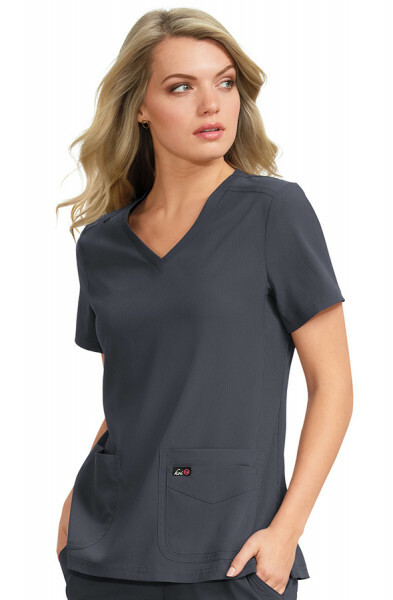 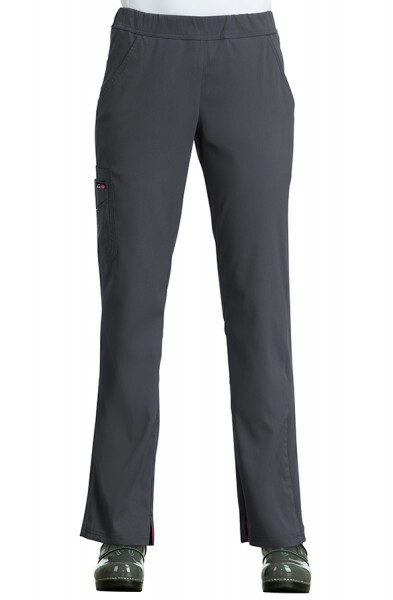 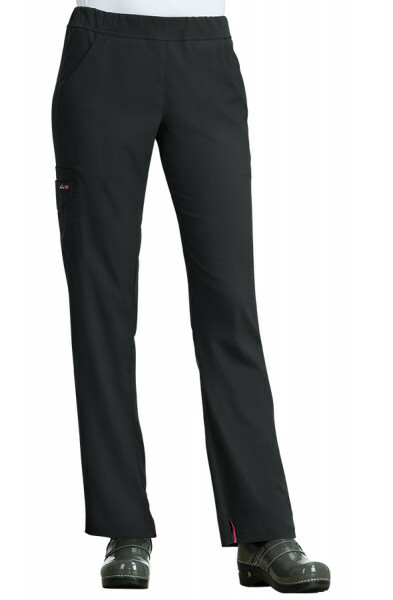 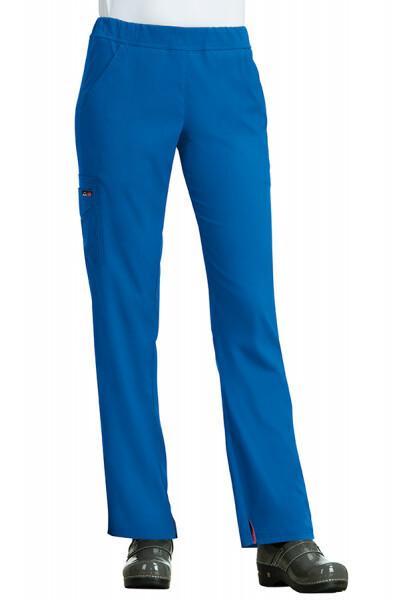 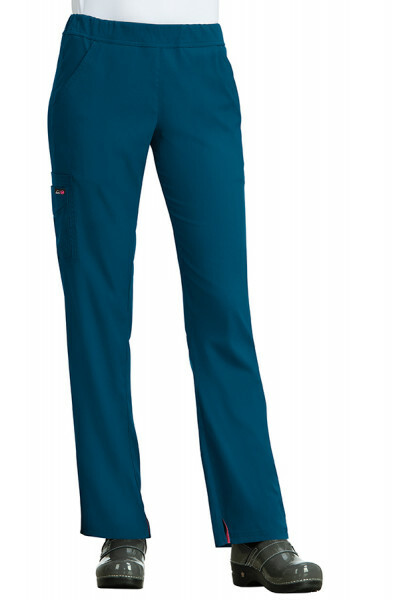 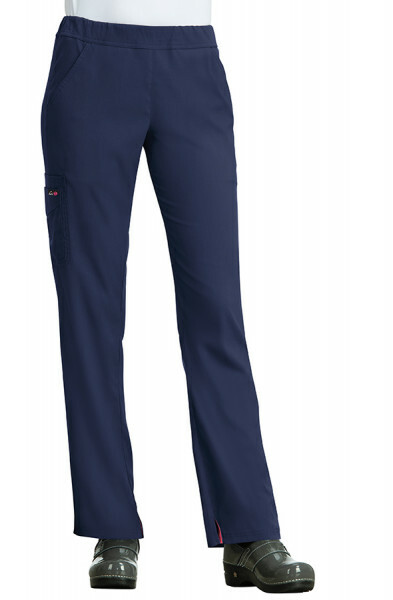 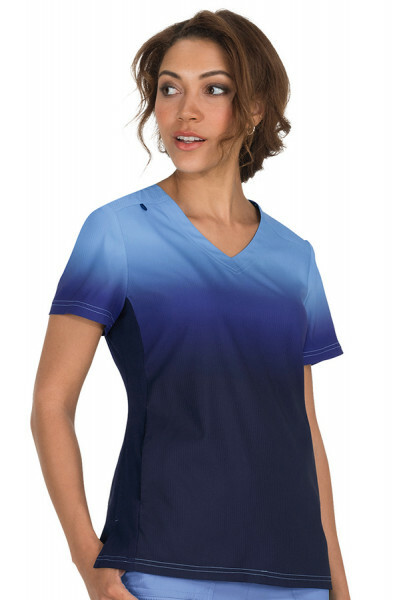 Here you’ll find the latest fashion in work wear uniforms at your fingertips.